Nicaragua is an amazing country with a lively culture and a fascinating history. Located in the heart of Central America, just below Honduras and just above Costa Rica, Nicaragua is the largest country in Central America. For any visitor, it is quickly evident that Nicaragua is blessed with natural beauty. From the pristine beaches to the tropical rainforests to the gorgeous volcanic vistas and the rolling farmlands and coffee plantations, Nicaragua is endowed with fabulous geographic landscapes. However, the true beauty of the country is surely its people. In spite of a daily struggle for survival these people demonstrate a zest for life, and an ability to enjoy simple pleasures that those of us in the developed world have long forgotten. The people of Nicaragua are also resilient. Although the country has a long history of political turmoil and devastating hurricanes and earthquakes, it is a country alive with spirit and pride in its cultural heritage. 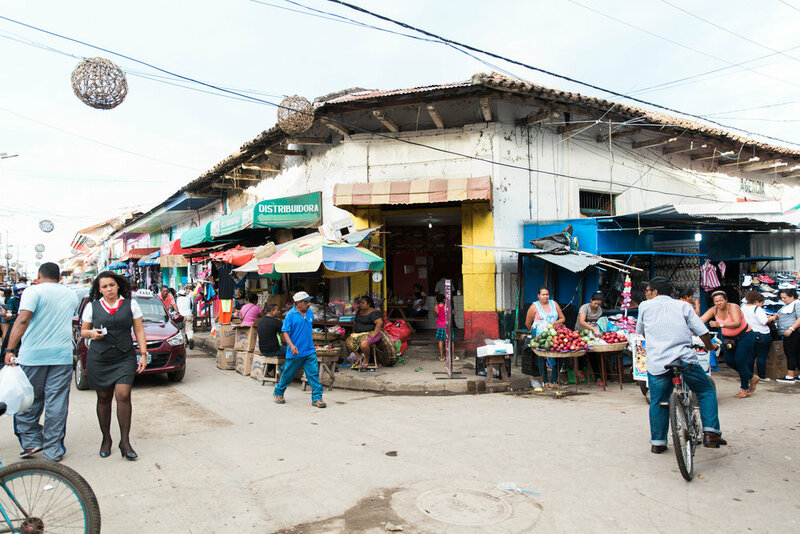 With a Gross Domestic Product (GDP) per capita of only $2,800 (compared to a US per capita GDP of $45,800), Nicaragua is the second poorest country in the Western Hemisphere and the poorest country in Central America. Presently, over 80% percent of Nicaraguans are unemployed or underemployed. Most households exist on less than $3.00 per day. 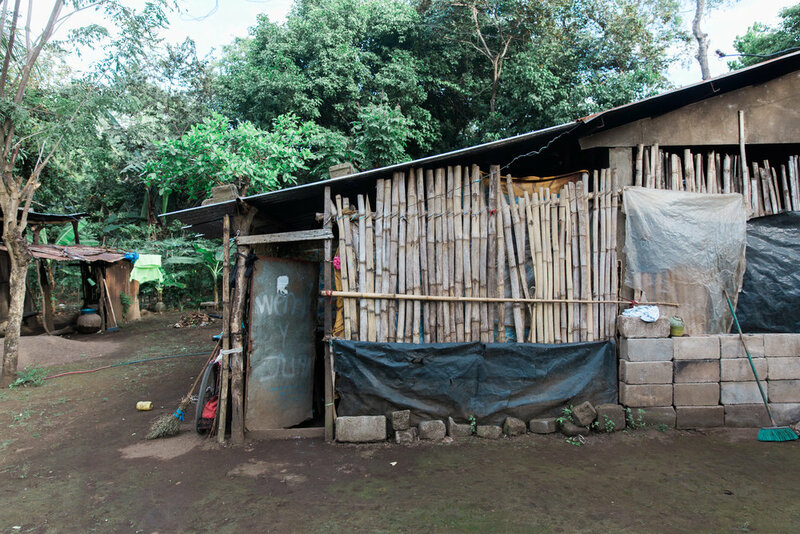 An extremely poor education system contributes to the cyclical nature of poverty in Nicaragua. Less than 30% percent of children complete primary school. Although there is free public education, families are required to buy books, supplies and uniforms – an expense that prohibits many families from even dreaming of an education for their children. Many who start school at a young age are forced to drop out as they get older to go to work to contribute to the family’s income. Even those who are able to attend school do so for only four hours a day, often in classrooms with forty or more students. The teachers in these classrooms are ill prepared, the schools have lax attendance policies, and students who are in school are typically advanced year after year regardless of their mastery of the necessary skills. Unfortunately, the lack of a good education leaves the youth of Nicaragua uncompetitive in an educated global market. Nicaraguans suffer from many health-related problems, which would be considered very uncommon in the developed world. Most Nicaraguans lack a basic understanding of the causes of disease and are uneducated in disease prevention. Socialized healthcare provides free medical care, but public hospitals and clinics are grossly over-booked and under-staffed. Although the people can eventually see a doctor, they often do not have the money to purchase the medicine they need.